One of a series of designs copied from the popular and hilarious illustrations of Bryn Parry. See the full range - and remember - we can alter to suit. 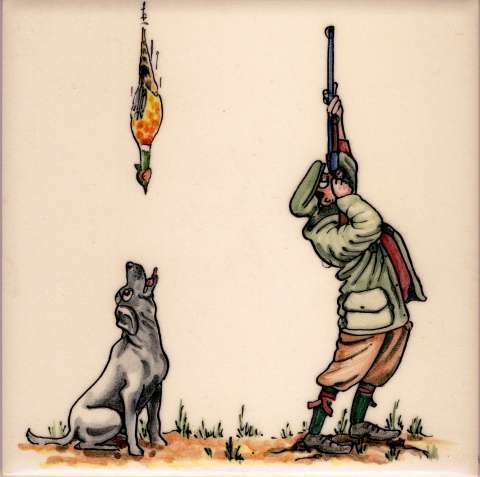 We are indebted to Bryn and Emma Parry for allowing us to reproduce Bryn's cartoons in our work and are proud to say that all Art on Tiles commissions featuring Bryn Parry designs include a donation to Help the Heroes.